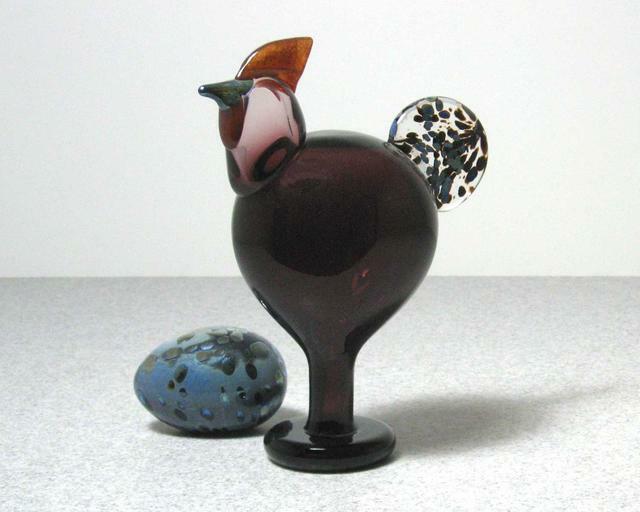 More about iittala Toikka Rooster 1998 Annual Bird The Kukko, or Rooster, is the 1998 annual bird. Its dark red body fades to light in the head, and the speckled tail brings a fun design element. 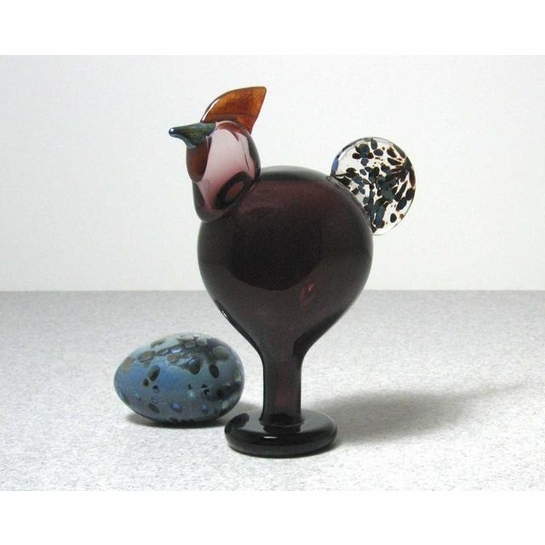 This limited edition bird makes a beautiful addition to any iittala fan's glass birds collection.